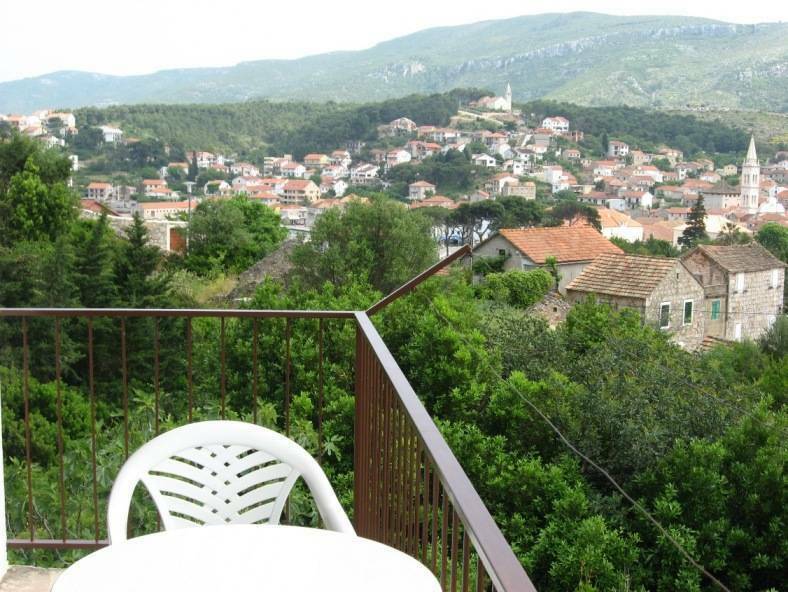 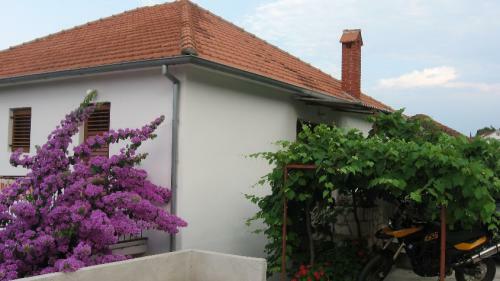 Our house with only two apartments to rent is situated in a peaceful area, but only 400m to the town center. 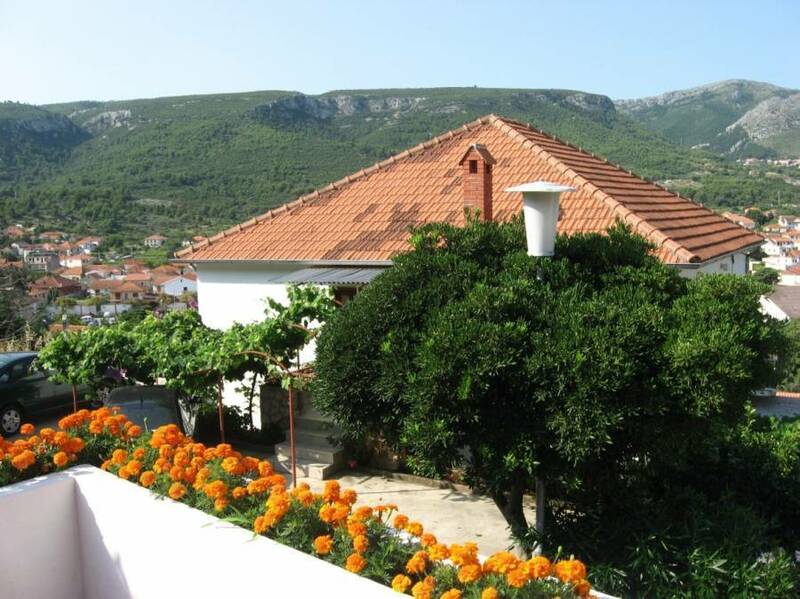 Apartment consists of two double bedrooms, two bathrooms, kitchen fully equipped for self catering and balcony. 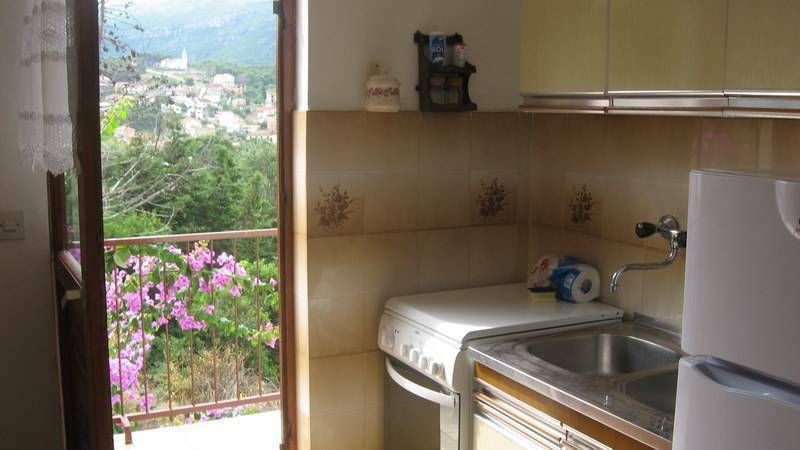 Home includes air conditioning, TV, fridge and freezer, with linen and towels provided. 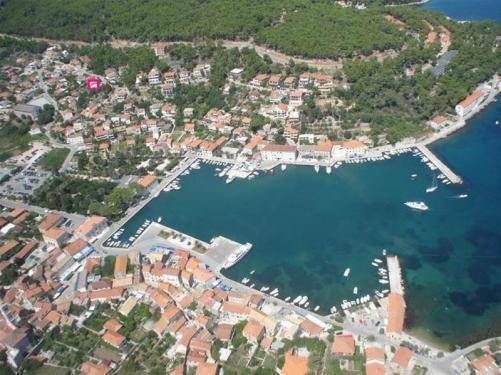 Ferry from Split to Star Grad or catamaran from Split to Jelsa (for on foot passengers)and 9 km local road from Stari grad to Jelsa.